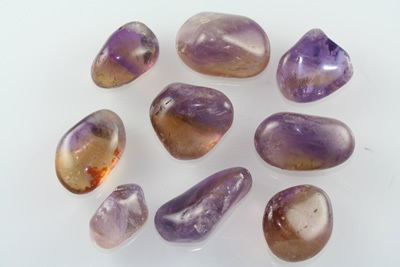 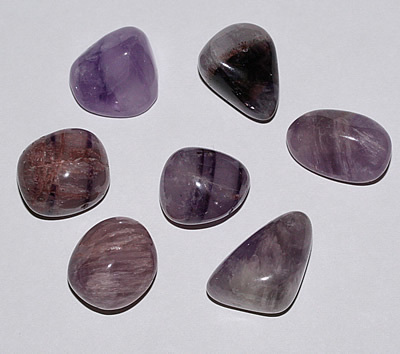 Combines properties of both Citrine & Amethyst plus; Aids in meditation, relieves tension, disperses negativity and helps to eliminate prejudice. 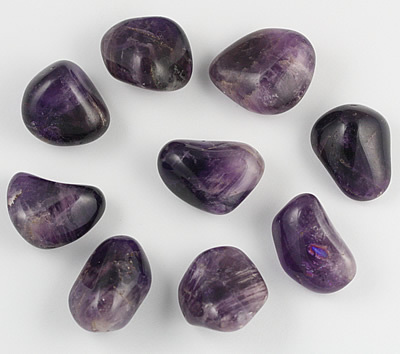 Many uses, but amongst others; Calming, Grief, Psychic Abilities. 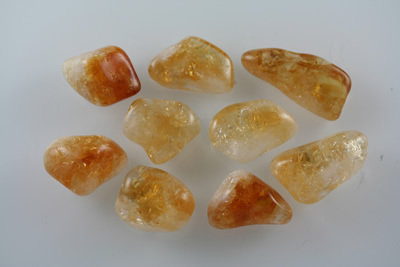 A protective stone which absorbs negative energy, and transmutes to positive.